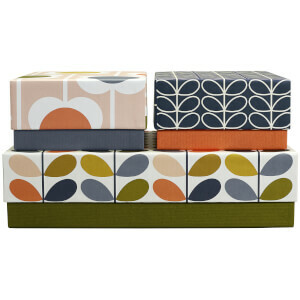 Famous for her vintage '60s inspired prints and designs, Orla Kiely started out designing hats before moving on to handbags in the 1990s. 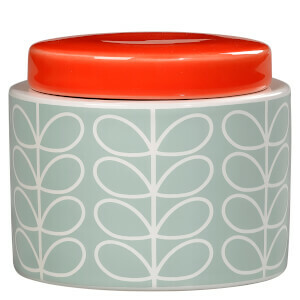 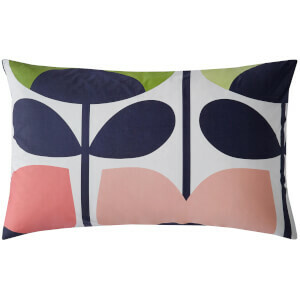 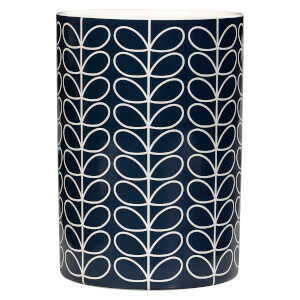 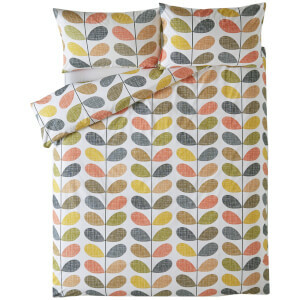 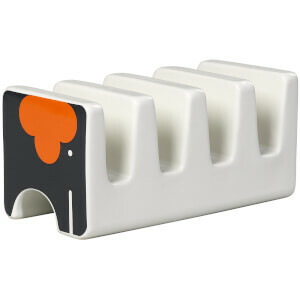 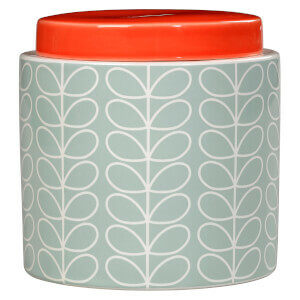 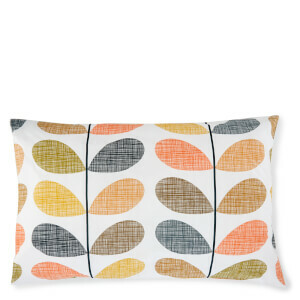 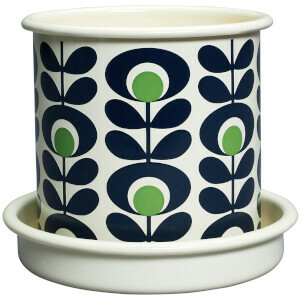 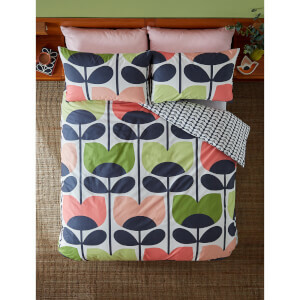 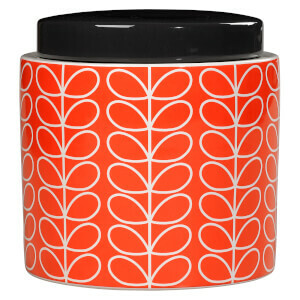 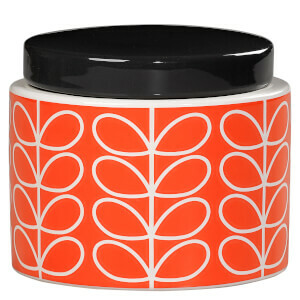 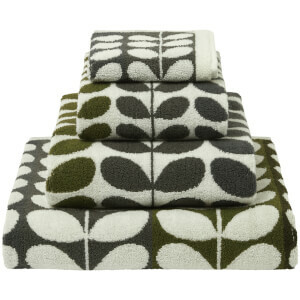 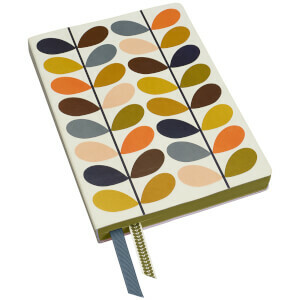 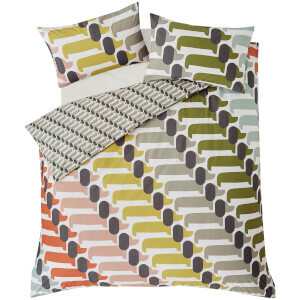 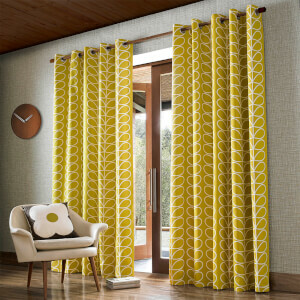 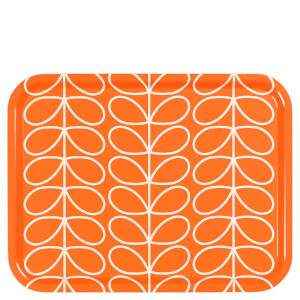 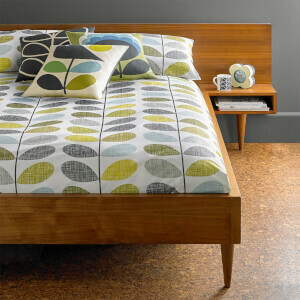 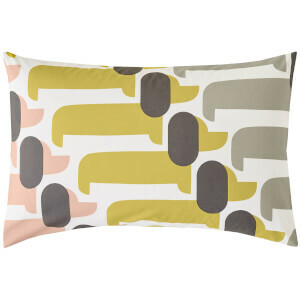 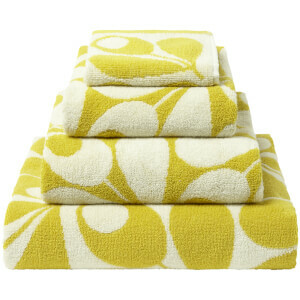 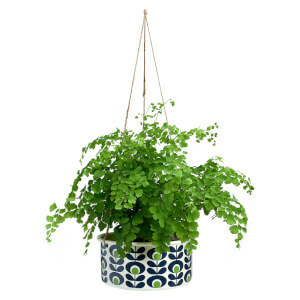 The Orla Kiely homeware collection transforms everyday items in the home with the designer's bold, vibrant prints. 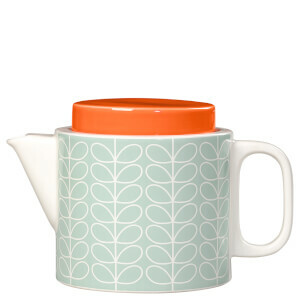 From mugs & plates to tea towels & plant pots, the Orla Kiely home collection allows you to add retro colour and striking prints to your home. 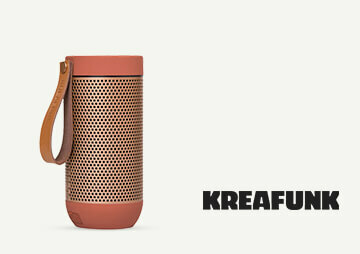 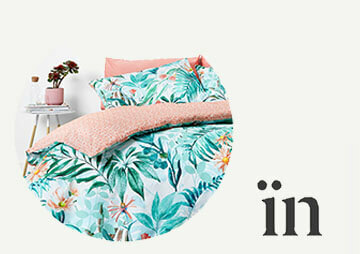 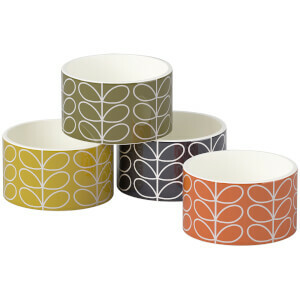 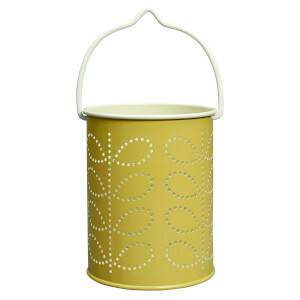 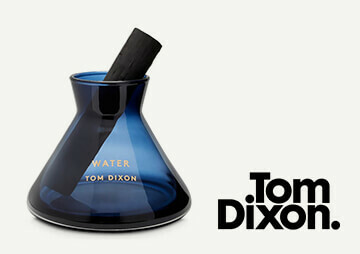 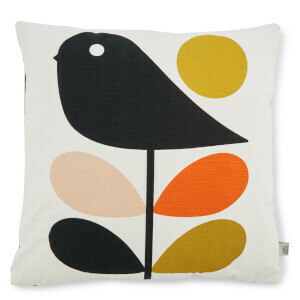 Discover the new Orla Kiely homeware range online at The Hut and enjoy free UK delivery when you spend just £30.